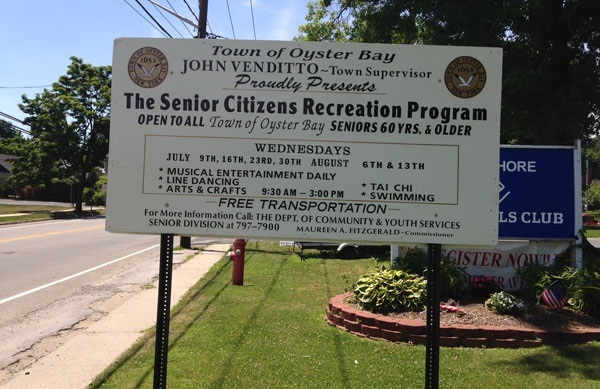 Fortunately for aging Long Islanders who can no longer live at home but want to stay close to their families, there are many local senior services available that can help in this process. The following list of senior living centers is organized by county. McPeak's Adult Long Island, Inc.
Maryville Adult Long Island, Inc.
Long Island Hospitals - Get information for hospitals on Long Island. Long Island Tourism - Get information about vacationing on Long Island. Long Island Bingo Halls - Find the best bingo halls near you.